Unlock your phone safely, with a glance. 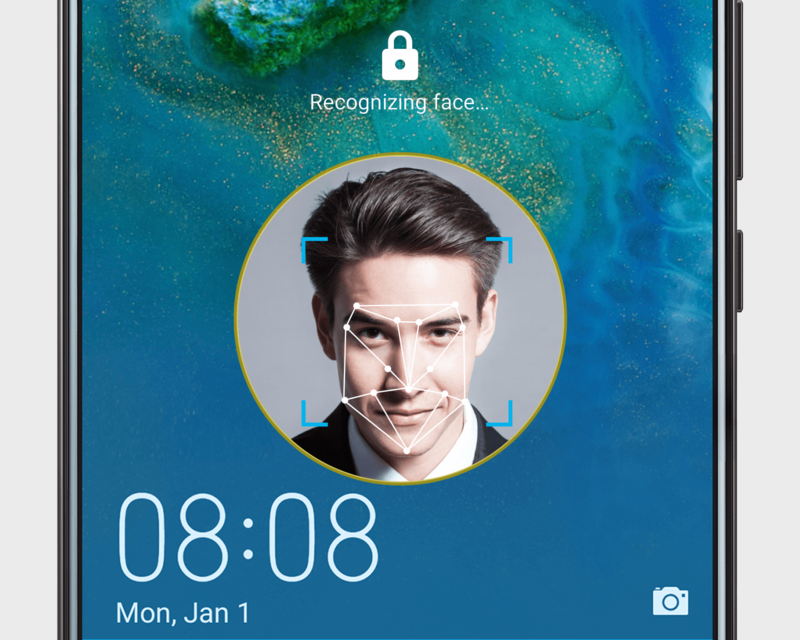 Open Settings, go to Security & privacy > Face recognition to capture that gorgeous face of yours. Then, choose between Direct unlock or Slide to unlock. Once it's set up, all you have to do is pick up your phone and look at the screen – straight on.